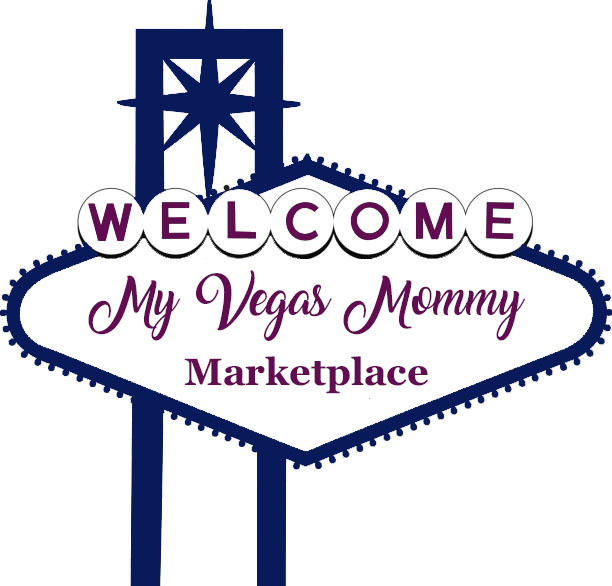 My Vegas Mommy: *HOT* Old Navy: $2 Women's Tanks Today (3/25) Only Plus, FREE Flip Flops in Store with $35+ Purchase! *HOT* Old Navy: $2 Women's Tanks Today (3/25) Only Plus, FREE Flip Flops in Store with $35+ Purchase! Today, March 25, you can pick up select Women’s Tanks for just $2 each at Old Navy! This sale is on select styles, while supplies last. There is a limit of 5 per customer. This sale is available in store and online. 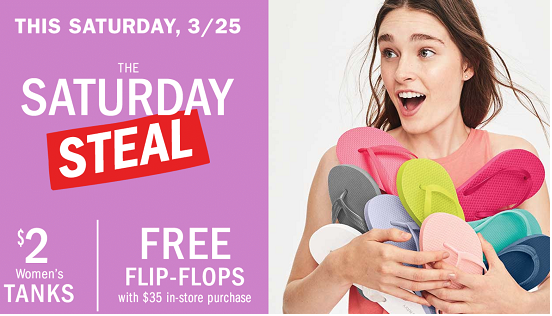 If you’re shopping in store – any purchase of $35 or more qualifies you for a FREE pair of solid-color flip flops. There is a limit of one freebie per guest.